Happy to share the story of their truly personal and beautiful day. Emma and Jamie hope you can take inspiration and ideas as you follow their path into this special chapter of your lives. Jamie and I met whilst working a winter season in France. Weirdly, it turned out that we only lived across the River Crouch from each other at home in Essex. But yet it took us to travel hundreds of miles abroad to meet each other! We have had the most amazing time together already. From travelling around Australia, to working in Greece and Austria to a spontaneous Eurowide roadtrip in a 400 euro banger with a cat in tow! 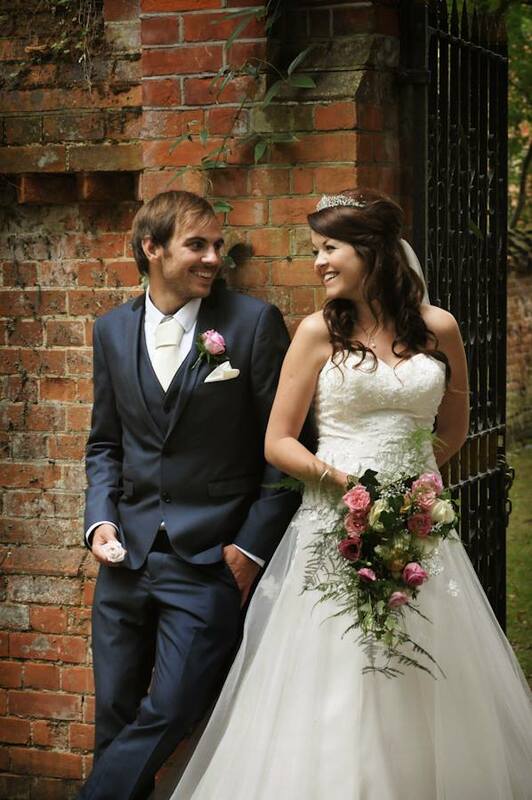 Our wedding day turned out to be absolutely everything which epitomised us. It was fun, relaxed and just such a happy day. 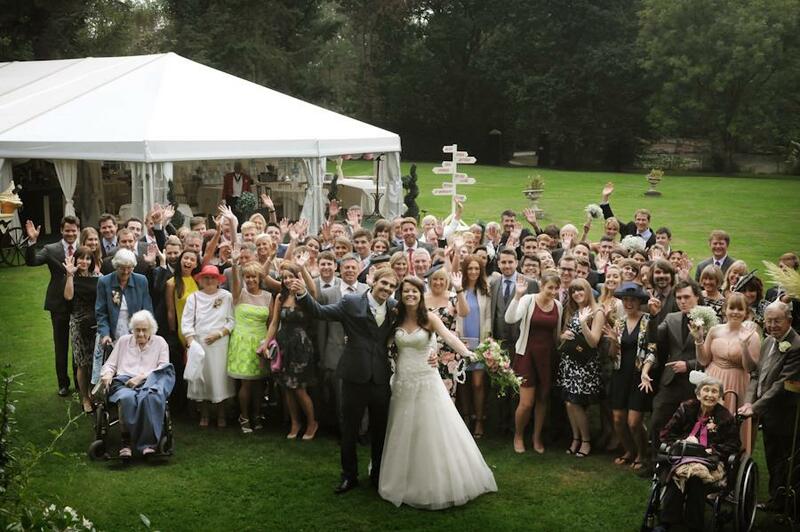 The best bit was definitely having all our friends and family together from all over the world. We really didn’t want the day to end! At the wedding I was 3 months pregnant so it was even more special for all of us, as it really was the beginning of an amazing chapter in our lives. Our day was all about making it personal to us. My Mum played the organ in the church and did some of the flowers. Our friend played his guitar and sang a medley of our favourite Disney songs during the signing of the register. 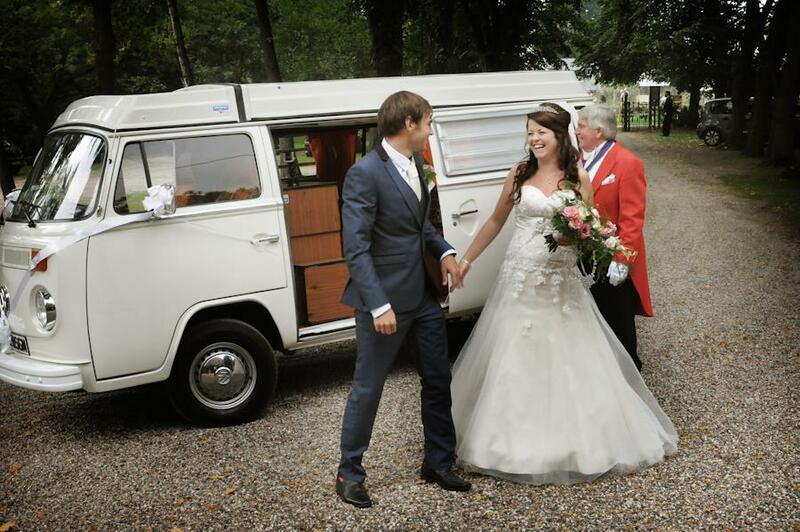 And our friends drove us to and from the church in their super-stylish renovated VW camper-van. 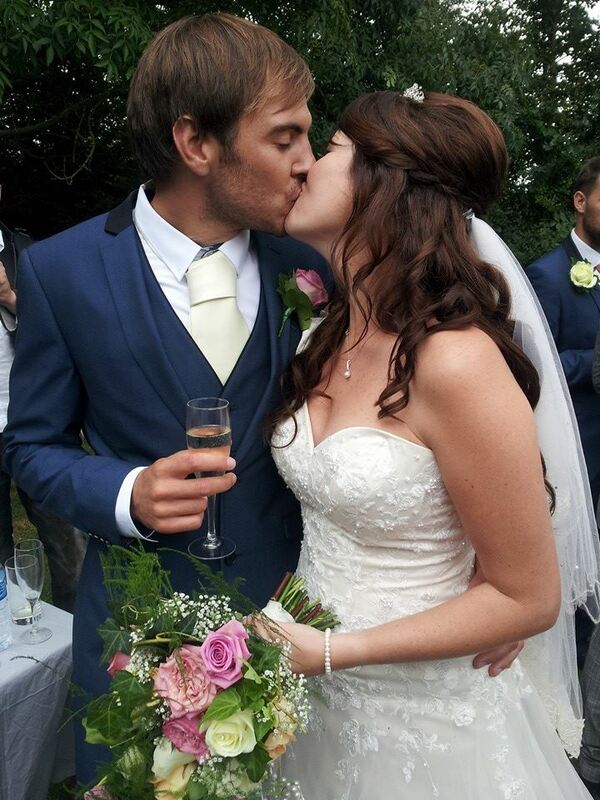 It was SUCH a magical day and we are so lucky to have such a special family and friends in our lives. It really was the best start to our happily ever after. 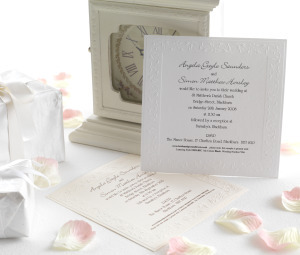 Discover our incredible range of wedding invitations online.